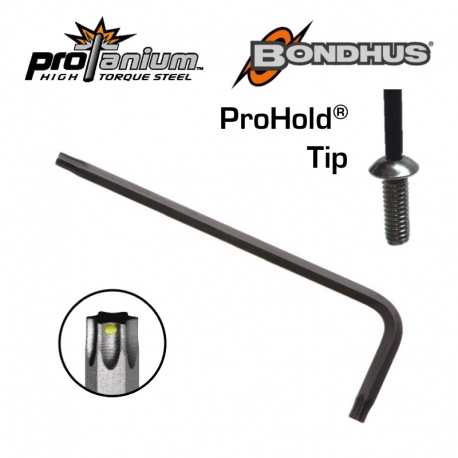 No more dropping screws and struggling to get into tight spaces with this Bondhus® ProHold® Torx® L-wrench key! 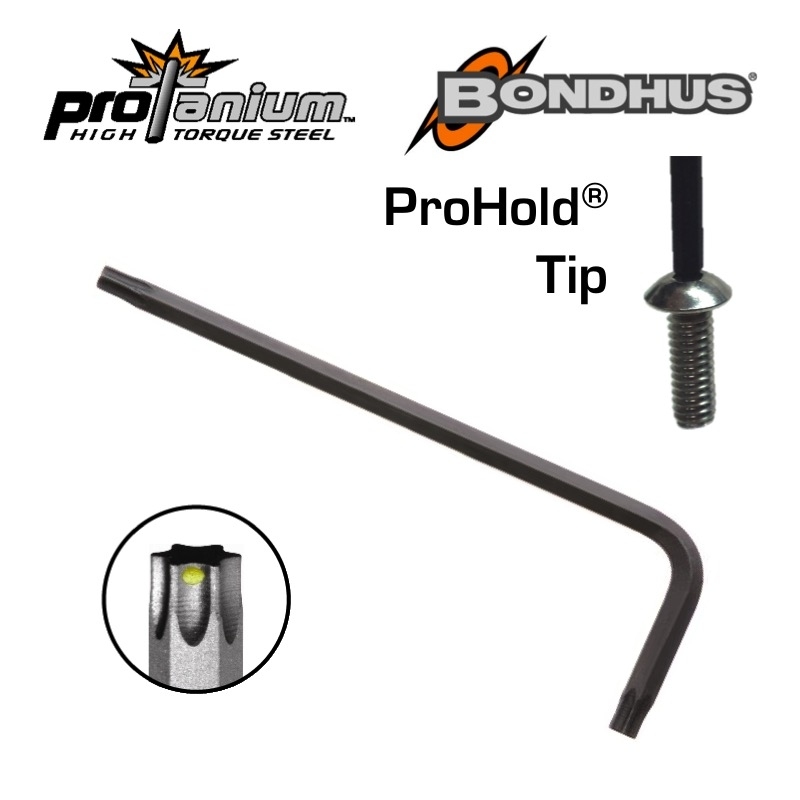 Innovative, non-magnetic ProHold® button in the tip holds screws tightly every time and won't wear out. 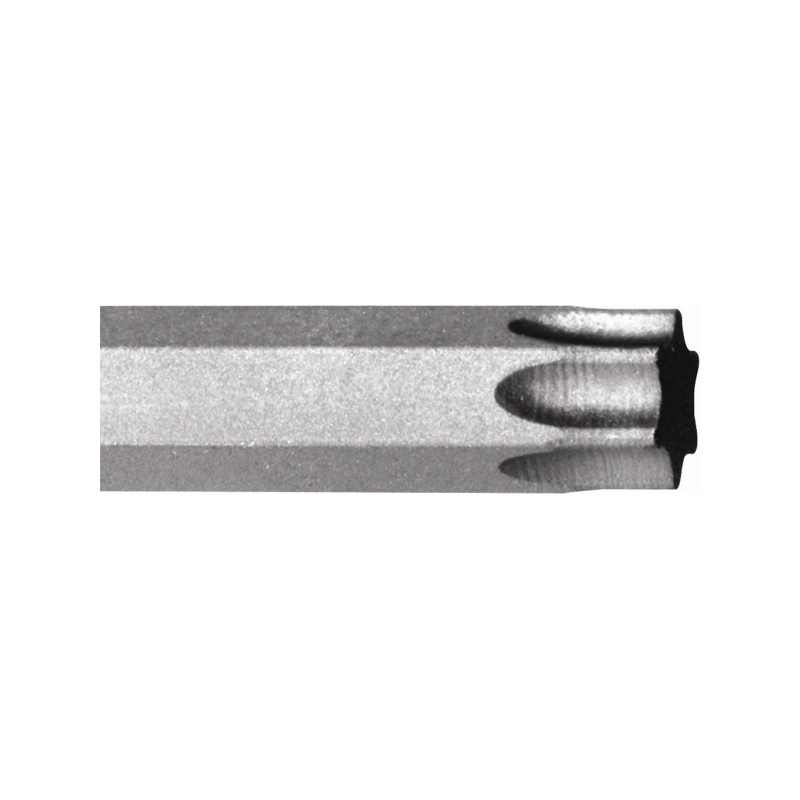 Built to last with ProTanium® high strength steel and ProGuard dry surface technology, up to twice the wear resistance and 20% more strength than other tools.